This value for money high back chair features a pocket spring seat cushion structure for superior comfort. 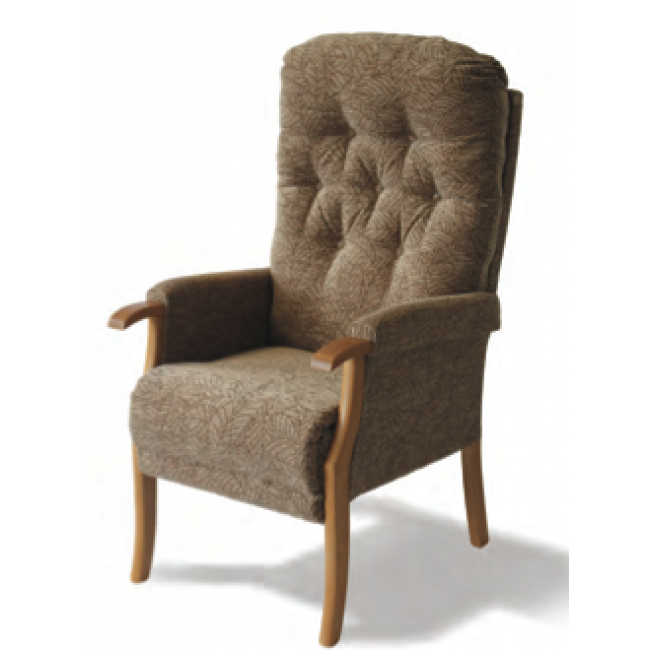 The button backrest section features an integral lumbar support panel and shoulder/neck support as part of the design. 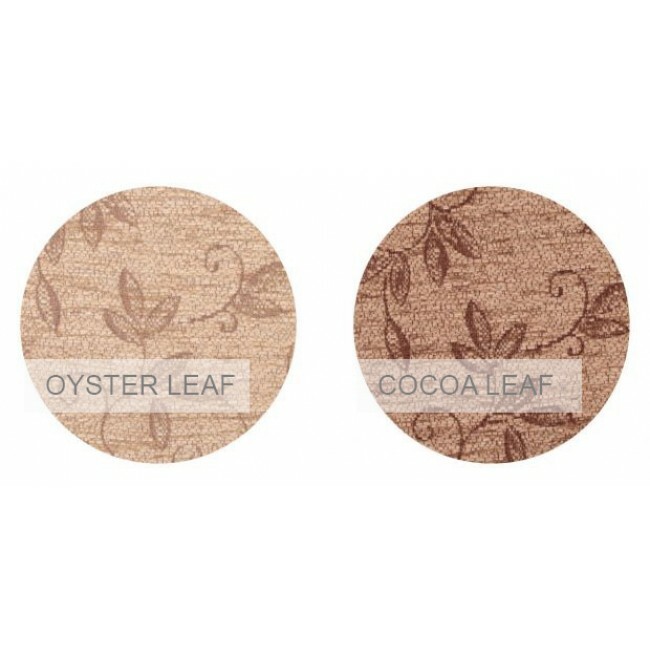 The chair has a quality finished beech frame and is available in two colour options: Cocoa Leaf or Oyster Leaf (as seen in the image panel). 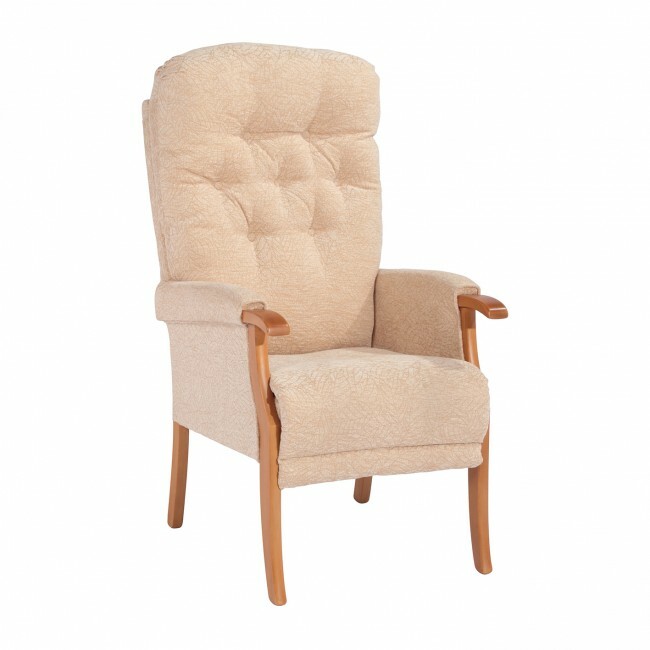 Please contact the Carestore on 065 689 0011 for more information on the Avon Chair and its matching accessories. 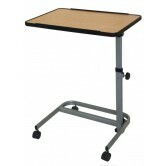 Free Special Delivery & Commissioning on this product within ROI & NI. One of our trained staff members will deliver and set up the product safely in your home and help show you how to use your new product. Please contact the Carestore on 065 689 0011 any questions you have on the Avon Chair.